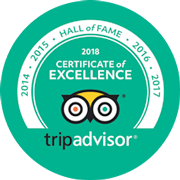 Sail away with us and Discover Hidden Treasures of the Blue Pacific! Sail away with us . . . 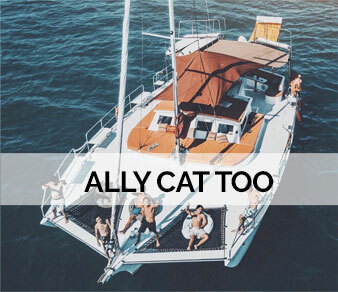 Ally Cat Sailing Adventures, the # 1 Tour in the Bay of Banderas & have the time of your life !!! 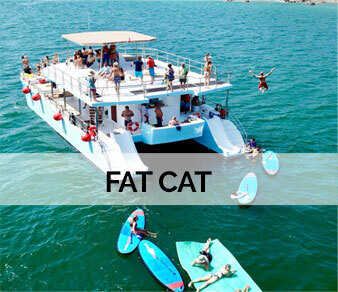 With our Fleet, Ally Cat, Ally Cat TOO & now the FAT CAT, we have created a genuine adventure that fits all ages and occasions. Our Captain & Crew have a Passion for what they do & would LOVE to share it with you. We Love to Make you Smile!! © 2018 Ally Cat. All Rights Reserved.